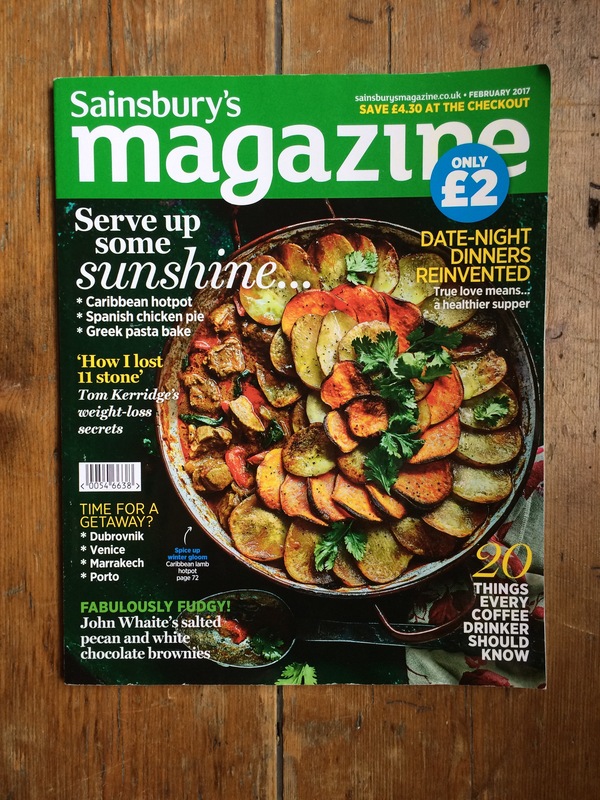 This month I had the pleasure of being featured in Sainsbury’s magazine as part of a book reviewing panel, which was quite exciting! 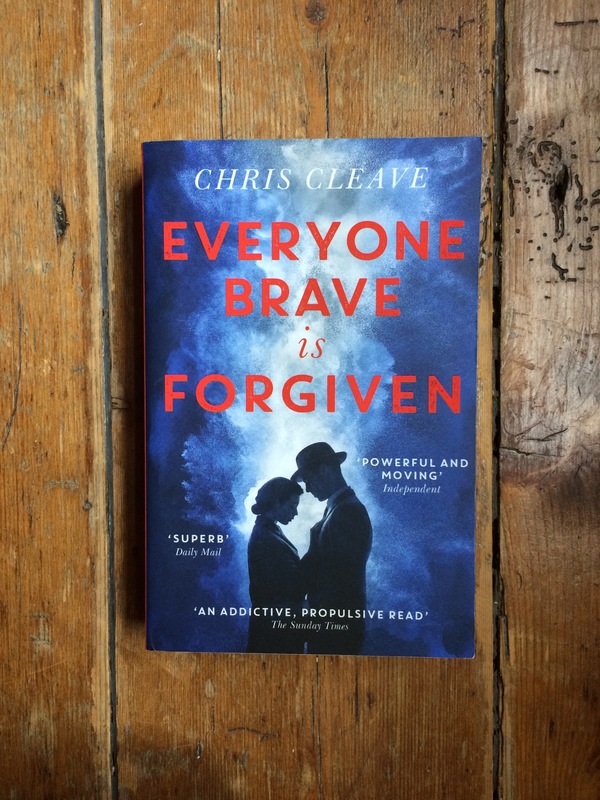 The book I was given to review was Everyone Brave Is Forgiven by Chris Cleave. The novel revolves around World War II and focuses on three central characters and how their lives are affected as a result. The female protagonist Mary North decides to help the children that Britain would rather forget. Friends Tom Shaw and Alistair Heath take different paths to each other, with Alistair answering the call of duty, while Tom refuses to sign up for a cause that he doesn’t believe in. On the surface, the novel appears to be a romanticised version of the war, yet in fact it never fails to shy away from the harsh brutality of war and its aftermath. Some scenes are so sudden and unexpected that they are quite shocking, with some graphic descriptions of the ensuing violence and physical harm caused by the war. Many issues are also explored in this book, including PTSD, race and class. Themes of love, family and friendship are a recurring feature throughout the story. Mary’s friendship with her best friend Hilda is one example of how friendship is used as a device to serve as a point of character growth for Mary, as well as highlighting her foibles. Despite the book’s serious subject matter, the author does create moments of much needed light humour throughout the story, which enhanced my enjoyment of the novel. While this wouldn’t be my favourite book regarding the war, I found it an enjoyable, easy and poignant read. Cleave wrote this novel as a tribute to his grandparents. The character of Mary was inspired by his paternal grandmother, Margaret Slater, who drove ambulances in Birmingham during the Blitz, and his maternal grandmother, Mary West, a teacher who ran her own school and kindergarten. Mary and her fiancé David were separated for three years during the war when David served overseas in Malta. Cleave’s family still have all the correspondence that David sent to Mary and provides excerpts of these at the end of the novel. Unfortunately, they have none of Mary’s, which travelled on a different ship from David’s and were sunk by a U-boat. This was the era of letter writing when people poured their heart and soul onto paper. A letter could take weeks or months to arrive and would mean everything to its sender and recipient. For every letter that David sent, Mary recorded in an exercise book the date it had been posted and arrived, which is featured in the additional excerpts in the novel. Mary also summarised the contents of the letters and her feelings in a separate diary. To see how much Mary cherished her letters demonstrates how important letter writing was during this time period and it is lamentable that letter writing appears to be a dying art form in this age of emails, instant messaging and video chat. The sense of instant gratification has no comparison to a long awaited love letter. Cleave describes his intentions regarding the love letters and those within the novel by saying that ‘I wanted to make that love glow in the letters between my two separated lovers, Mary and Alistair. 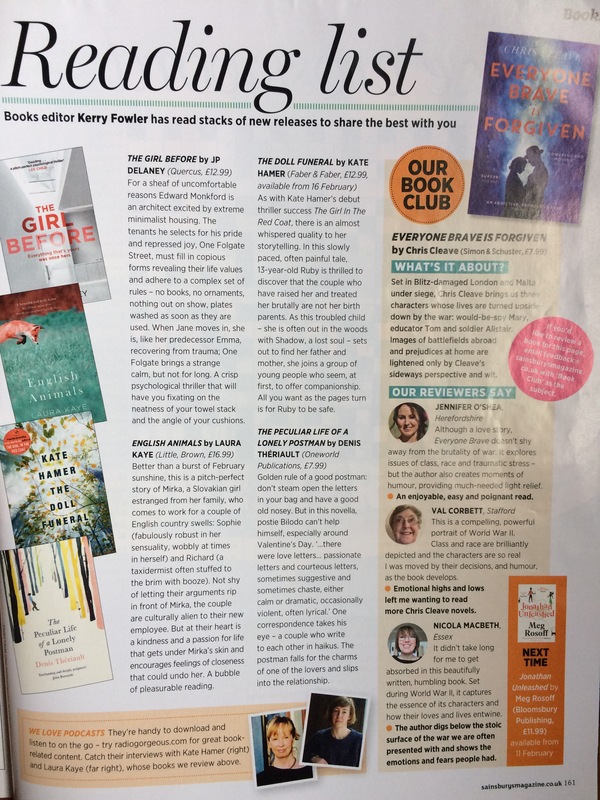 I wanted those letters to be the bright centrepiece of the novel because it is so terribly brave to fall in love when the world is falling apart’. 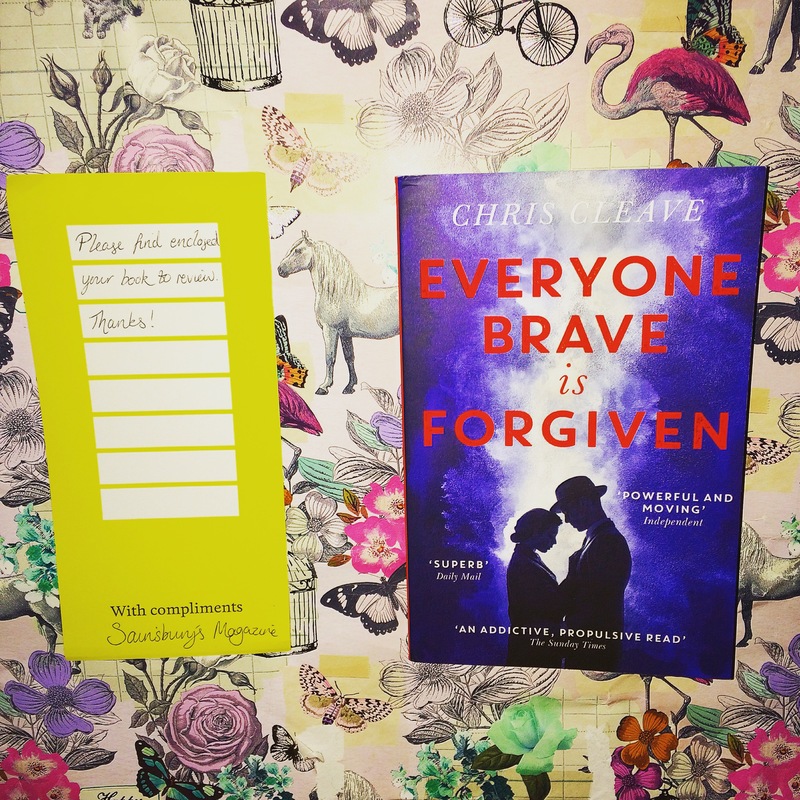 Have you read Everyone Brave Is Forgiven? Do you enjoy historical fiction and do you still like to write letters? I’d love to hear your thoughts!